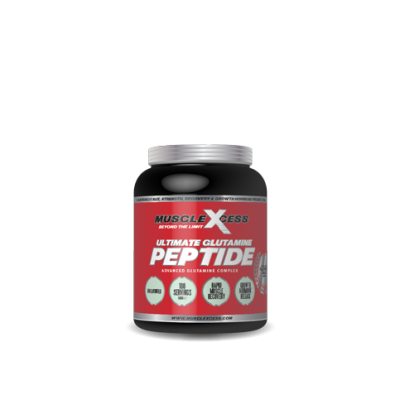 Muscle Xcess Platinum Seal Precision Peptide has been formulated by champions to build future champions. It is an advanced formulation using 7 of the finest muscle building proteins available to create an unrivalled Professional Quality Sustained Release Protein Blend consisting of Micro-Filtered Hydrolysed Whey Protein, Whey Protein Isolate, Whey Protein Concentrate, Micellar Casein, Egg White Protein, Calcium Caseinate and Glutamine Peptides. 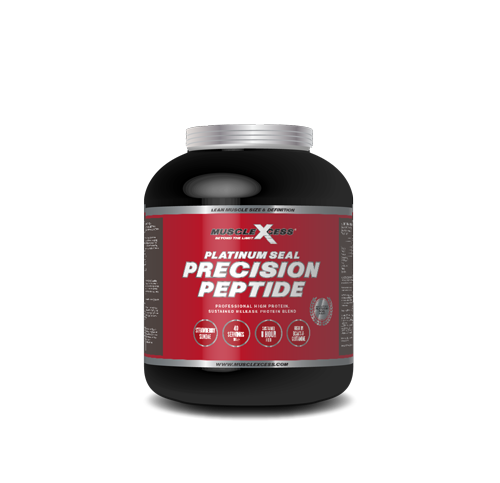 Platinum Seal Precision Peptide – Whey Protein Concentrate, Micellar Casein, Egg White Protein, Calcium Caseinate, Glutamine Peptide, Whey Protein Hydrolysate, Whey Protein Isolate Blend. Platinum Seal Precision Peptide is a premium protein providing both rapid and gradually absorbed proteins giving growing muscles a sustained feed for up to 8 hours, making it an ideal choice for between meals and last thing at night before bed. 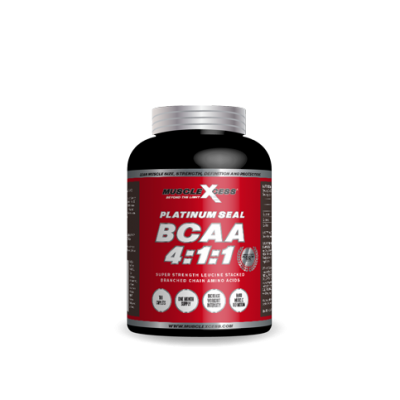 Supports post exercise recovery, immune system function, lean muscle tissue growth and protection. Platinum seal precision peptide is to be used as part of a regular weight training and exercise regime with a controlled diet. 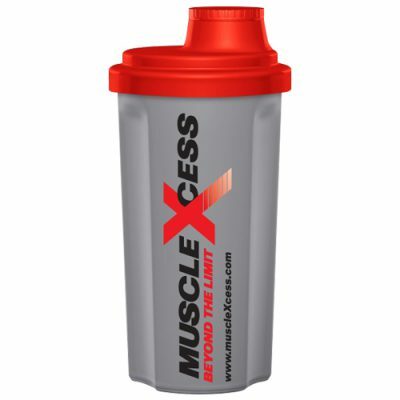 SUGGESTED USE: Add 1 Level Scoop (25g) to a shaker or blender containing 150-200ml of water or skimmed milk, consume 2-3 servings per day between meals and ensure 1 serving is consumed before bed. Whey protein concentrate, micellar casein, egg white protein, calcium caseinate, peptide bonded glutamine, whey protein isolate, whey protein hydrolysate, soy lecithin (emulsifier) flavouring (chocolate), natural colouring (fat reduced cocoa), thickener (guar gum, carboxymethyl cellulose), sweetener (sucralose, acesulfame potassium), digestive enzymes. Whey protein concentrate, micellar casein, egg white protein, calcium caseinate, peptide bonded glutamine, whey protein isolate, whey protein hydrolysate, soy lecithin (emulsifier), flavouring (strawberry), natural colouring (beetroot red), thickener (guar gum, carboxymethyl cellulose), sweetener (sucralose, acesulfame potassium), digestive enzymes. Whey protein concentrate, micellar casein, egg white protein, calcium caseinate, peptide bonded glutamine, whey protein isolate, whey protein hydrolysate, soy lecithin (emulsifier) flavouring (vanilla wafer), thickener (guar gum, carboxymethyl cellulose), sweetener (sucralose, acesulfame potassium), digestive enzymes.